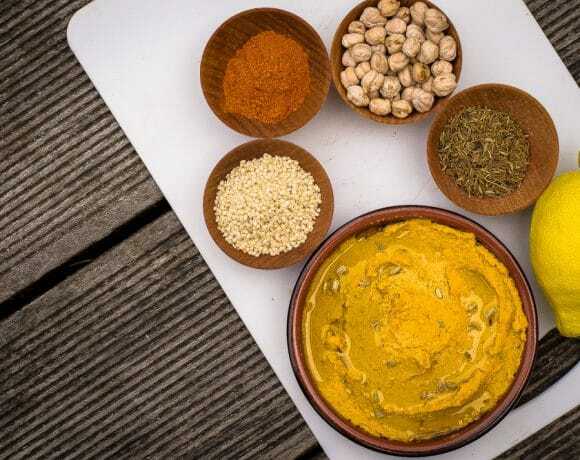 I love hummus in its many variations, but this homemade curry hummus recipe is the hubby’s favourite and a big hit in the family lately! 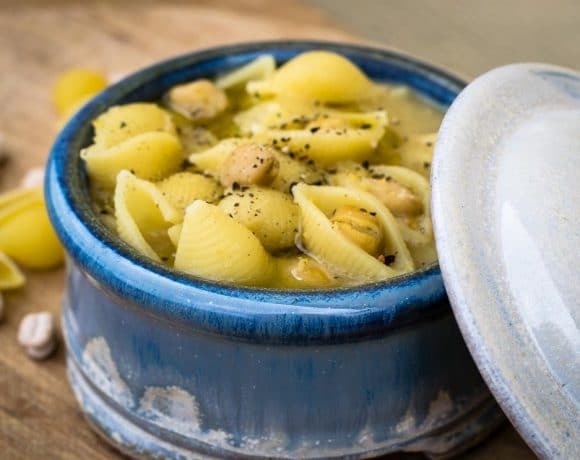 The secret to cook this rustic pasta with chickpeas is to let the pasta cook in the creamy chickpeas puree and absorb all their amazing flavour. 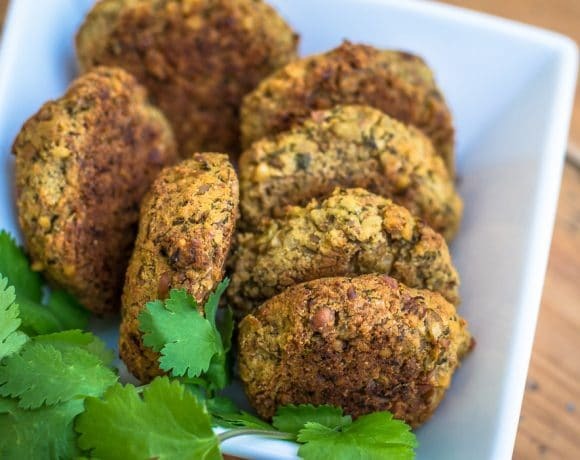 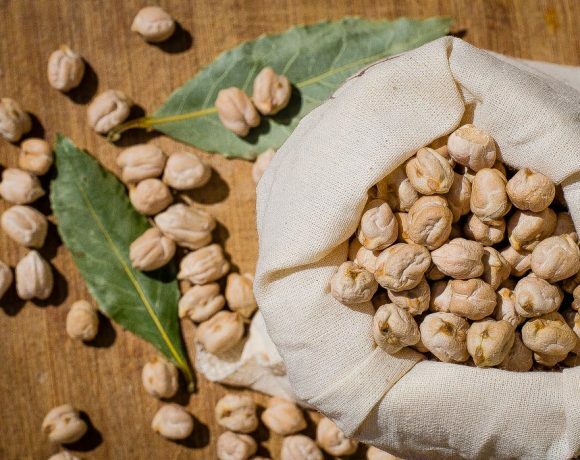 Here I will tell you how to cook dried chickpeas, a base for many fabulous dishes!